In this age of fast-paced life, we are always running against time. We always have a meeting to attend, a file to send or a social gathering where we need to be. In this chaotic lifestyle, more often than not what we eat, when we eat and how we eat, goes unnoticed. The rise in number of processed foods is a glaring example of the bad food habits we have become accustomed to. The stress at work, coupled with pollution and unhealthy eating, takes a toll on our bodies and the most visible effect is mirrored on one’s face. The mountain sized mole or the irritating fine lines or recurrent appearance of the annoying acne, are some of the traits which can be abated by ensuring that you consume the right nutrients. Don’t you want fresh supple looking skin without having to lace yourselves with countless cosmetics? Then include these super healthy foods in your daily diet for renewing the lost sheen and adding a natural glow to your skin. The UV rays of the sun are damaging to the skin, tainting it or worse causing cancer; the lycopene in tomatoes can help protect against the harmful effects of ultra-violet radiation. 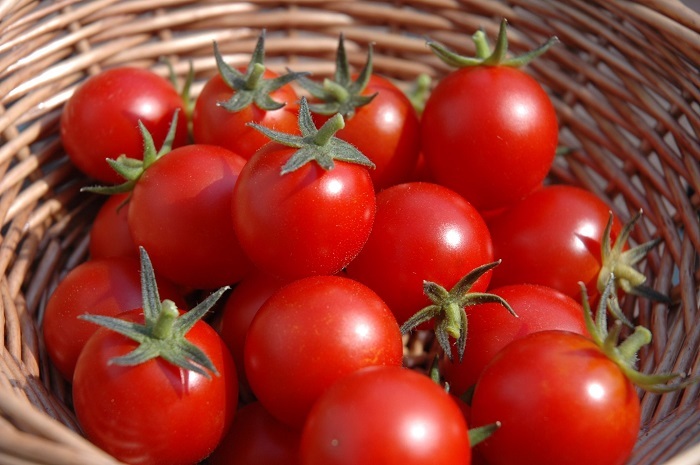 The photochemical compound which imparts the reddish hue to tomatoes is also effective in fighting acne by suppressing the production of an acne-promoting hormone, suggest experts. Even rubbing tomato slices on the face can help reduce brown spots and freckles. Give your skin the anti-oxidant boost by including this vegetable in your daily diet. The effects of this magical brew in weight loss is unparalleled but it also has other health benefits such as boosting the immune system and lowering the levels of dihydrotestosterone, the main cause of acne on facial skin. 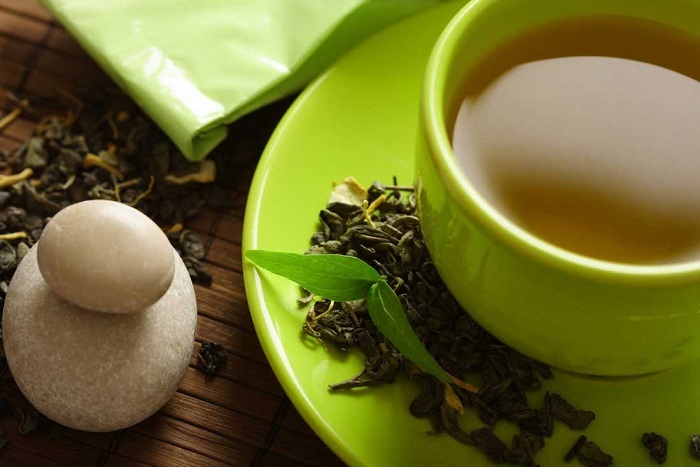 Packed with anti-oxidants such as catechin, green tea also helps in combating the free-radicals. 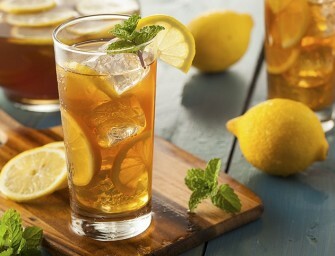 With its anti-inflammatory properties, green tea is a highly effective cure for sun burns as well. Berries are highly effective in replenishing the rapidly depleting blood anti-oxidants in people suffering from acute acne. These store houses of natural anti-oxidants help in lightening blemishes and aid in renewal of skin cells thus imparting a healthy glow to your skin. 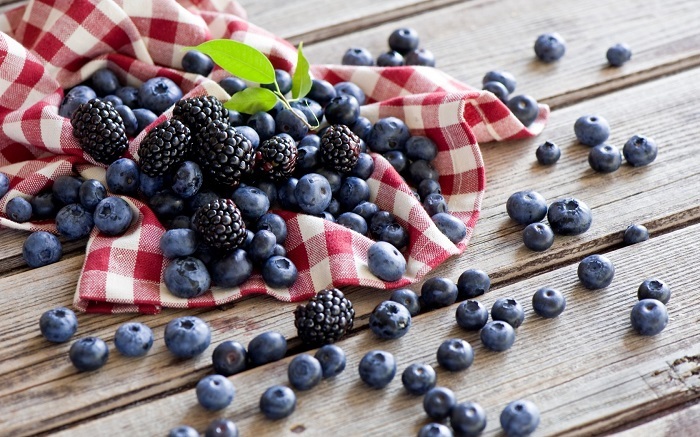 So go ahead and munch on blueberries and cherries to get that supple looking skin. With growing age the skin renewal process slows down and the free radicals lead to wrinkles. 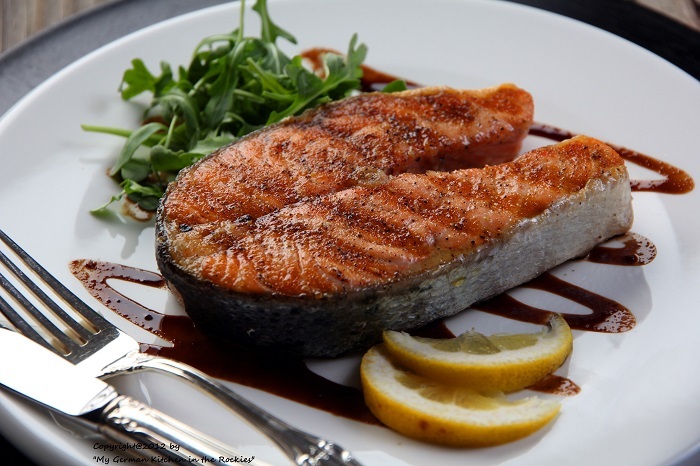 Omega-3 fatty acids which are found in plenty in fish such as salmon, tuna, and other sea foods can act as major deterrent to the wrinkling process. The Omega-3 fatty acids hinder the production of inflammatory chemicals and thus prevent acne. They also act as internal stress-busters with their mood regulating qualities. Say ‘Hola’ to oily fish (or even fish oil supplements will do) four to five times a week and see the Omega-3 acids work their magic. 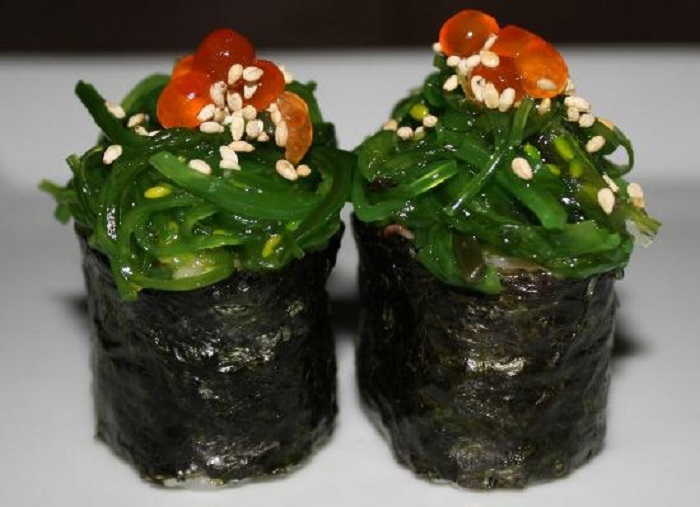 Vegetarians can opt for seaweeds such as wakame or nori which offer a payload of iron and phytonutrients which are also vital for skin health. 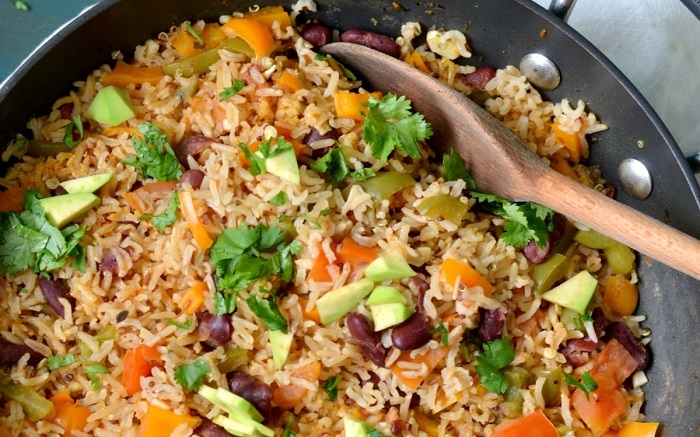 Brown rice, which is essentially unrefined white rice, is known for its numerous health benefits. Apart from being rich in selenium, which helps in preventing cancer and heart diseases, and manganese which aids in digestion of fats, the unrefined counterpart of white rice is also a repository of anti-oxidants. It also contains ceramides, which are essential for maintaining the moisture level of the skin and are found in most of the skin cosmetics. Go ahead and ditch white rice in favor of brown rice, to include ceramides naturally into your skin for that flawless look. Want sparkling eyes along with beautiful skin? 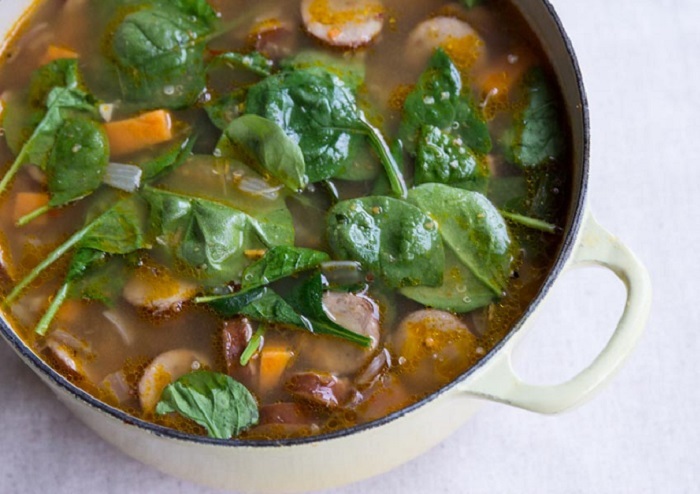 If your answer is yes, and obviously is, then spinach is your go to vegetable. The leafy vegetable is rich in nutrients such as iron, calcium, potassium, magnesium and vitamins B, C and E. It also contains the healthy Omega-3 fatty acids. Dark chocolates contain higher quantities of flavanol and cocoa and these two components help in moisture retention and thus act as effective skin hydrants and even provide protection from harmful radiations of the sun. 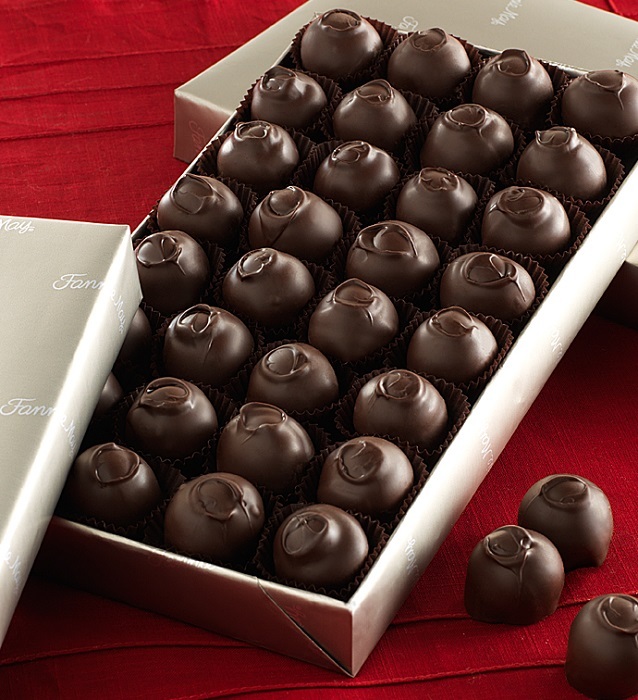 Gorge on this sinful delight once in a while (or indulge in a chocolate facial), for a healthy looking skin. Belonging to the citrus family, oranges are rich in vitamin C and as such it helps in lightening the skin tone. It even reduces wrinkles and fine line by restoring the collagen. It naturally tightens the skin and imparts an improved texture to the facial skin. 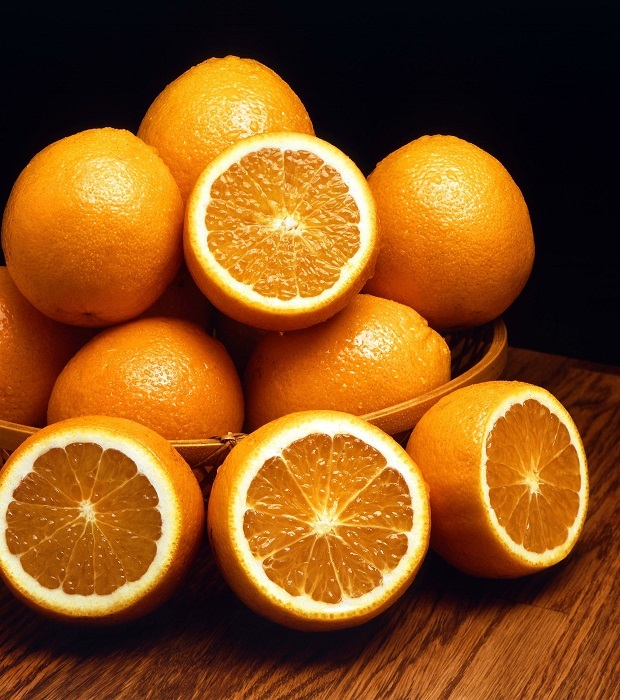 Apart from oranges you can also have grapefruits, which are also known for their toning qualities. Eggs have anti-microbial properties which help in preventing skin infections and acne. It also is a rich source of vitamin A and copper. While copper increases elasticity of the skin, vitamin A helps prevent wrinkles. Eggs also help in repair of the skin tissue and thus help in the fading of acne scars. This versatile ingredient can be used to cook up a variety of dishes. 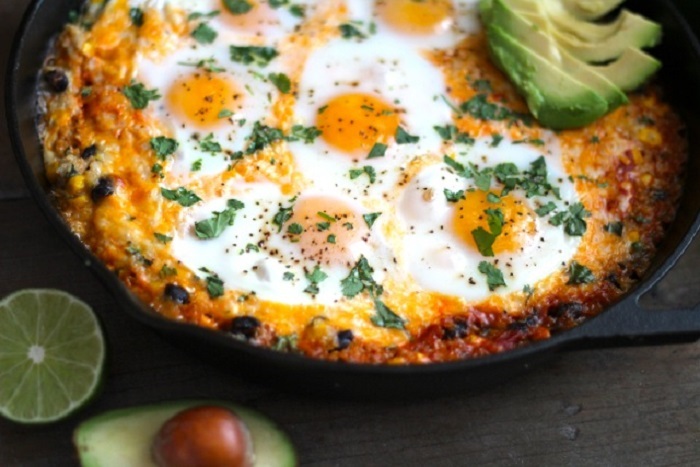 So cater to your skin’s need all the while treating your taste buds by including protein rich eggs into your diet. 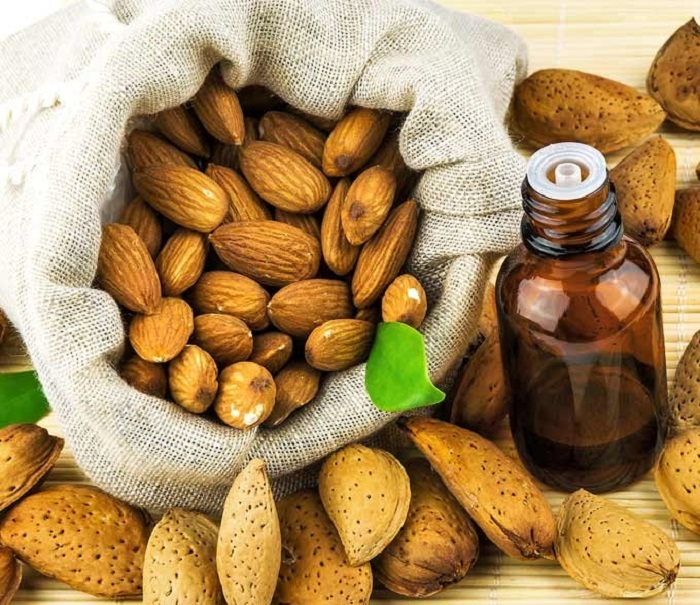 Nuts, in particular Almonds, are considered as rich sources of the vitamin E and flavanols, and hence are a great way to rejuvenate dull-skin. 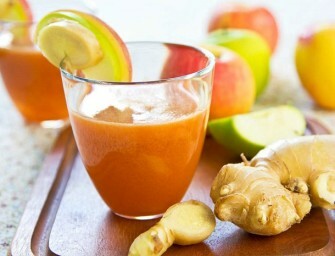 It can also reverse effects of oxidation, aggravated by smoking, by diminishing the free-radicals. This wholesome dry-fruit also contains Selenium and has a high fiber quotient, which helps in moisturizing the skin naturally. 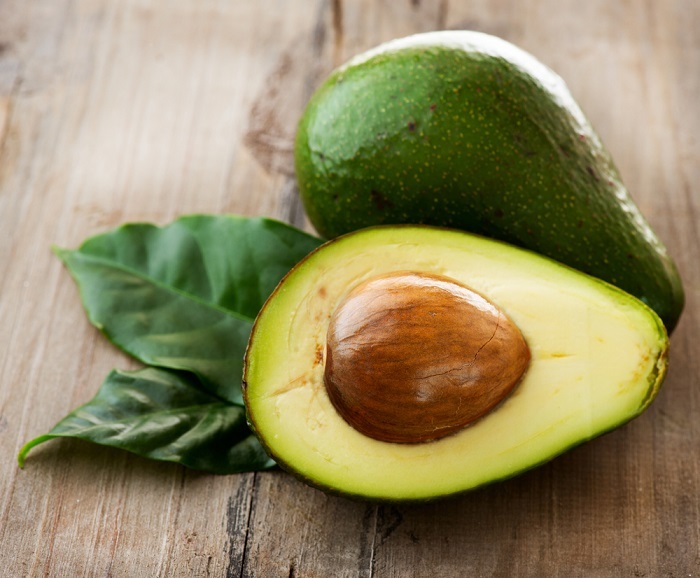 Avocados are loaded with monounsaturated fatty acids which help in combating the effects of aging visible on facial skin. It enhances the quality of the skin by reducing blemishes and also battles free-radicals, which are the main culprit behind a dull tired looking skin. These creamy delights will also enhance the elasticity of the skin and are thus its use is sworn by skin experts all across the globe. 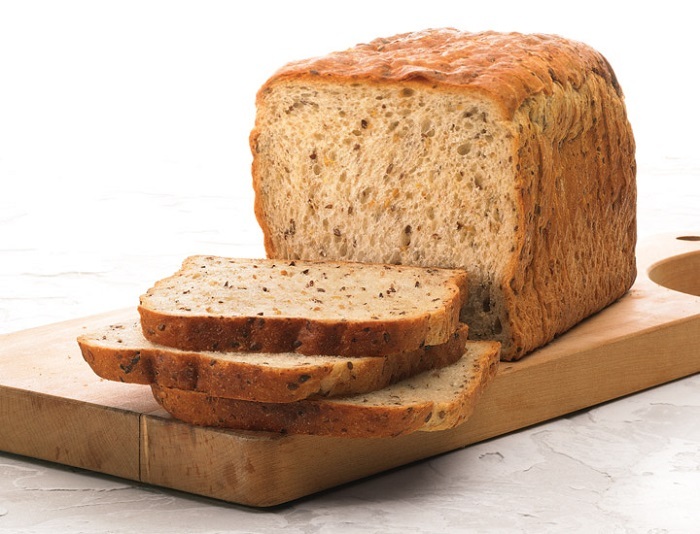 Flaxseeds which are a natural storehouse of omega-3 fatty acids are an excellent means of combating conditions such as acne. Acne, which is mostly caused by accumulation of dirt and grime in the skin pores causes skin to be inflamed; the anti-inflammatory qualities in flaxseeds can work wonders for soothing your skin. They also help in regulating skin renewal, which at times is the cause behind many skin problems such as moles.